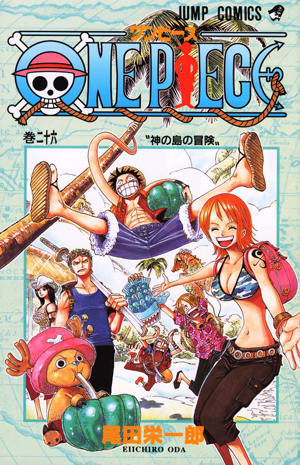 Watch anime online, streaming anime episodes you are watching One Piece Episode 341 English subbed online for free. Anime guide, One Piece Episode 341 English sub Nami in Big Trouble! The Zombie Mansion and the Invisible Man After the meeting with Hogback, Nami is assaulted by an invisible creature in the shower, but Usopp and Chopper manage to drive it off. The rest of the Straw Hats set foot on the island and encounter more zombies.